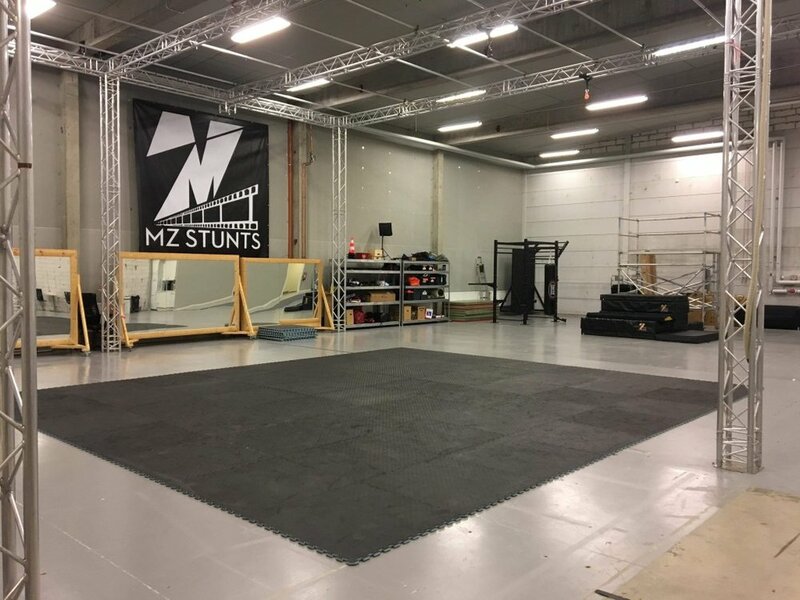 Stunt rigging level 1 course introduces you to the fundamentals of Stunt Rigging practices and familiarises you with the application of its key tools and hardware. Stunt Rigging safety – how to design, document and implement your rigs to maximise safety and mitigate risk. Rig management – how to maintain your work within the sometimes chaotic environment of a film or theatrical set. Styles of rigging – how to identify the appropriate type of rigging to achieve specific creative results. Climbing – including rope access, rescue climbing, tree climbing and key concepts such as fall factor calculation. Working with a team – why collaboration, communication, and courtesy produce the best creative results (and make you a valuable employee). Ropes – types of ropes and how to select and maintain them. Knots and splices – how to’s, do’s and don’ts & much much more…. Harnesses, vests, and connectors – how to attach your lines to Performers and equipment. Anchors – how best to anchor your rigging systems within different environments. Introduction to Macro rigging – working with truss. Rig planning and design – including engineering considerations such as calculating load limits and ratios, gear ratings, and the forces your rigs will manipulate and apply. Rig implementation – how to combine your knowledge of rigging practice and rigging equipment to construct pendulum, pulley systems, slack line, wide-rolling bridle, counterweight, reverse pulley and assisted climb rigs.